And as you begin preparing for the big feast, give your children a fun activity to join in on the festivities. Personal Creations has put together 30 turkey crafts your little ones will love to create. 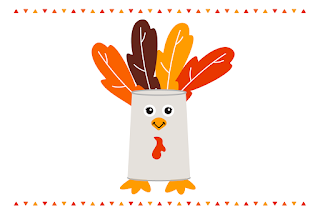 Have them put together a paper cup turkey for the kids' table or play turkey bowling before the feast commences. Want to show them the art of gratitude? 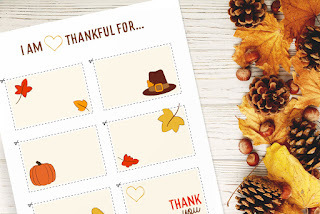 Have them fill out an I am thankful for printable and discuss as a family. 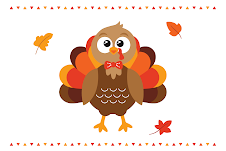 There are endless ways to get festive this Thanksgiving, so get your gobble on with these turkey crafts here.